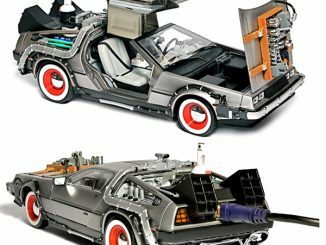 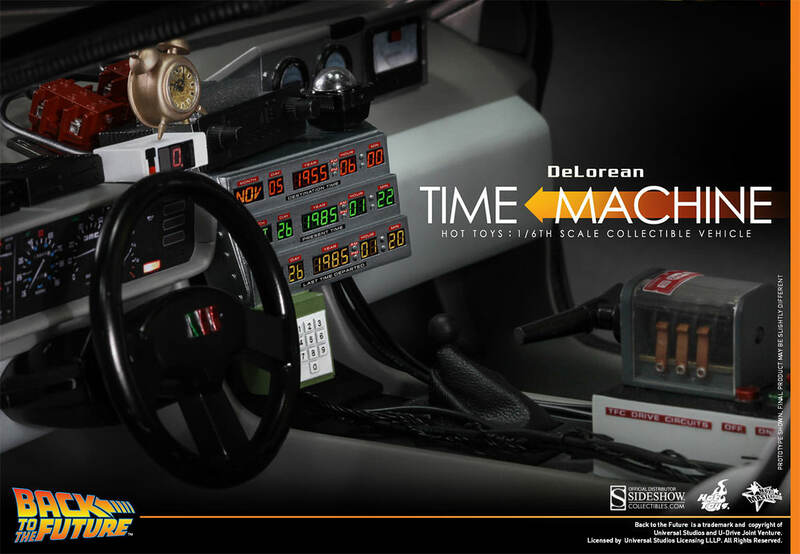 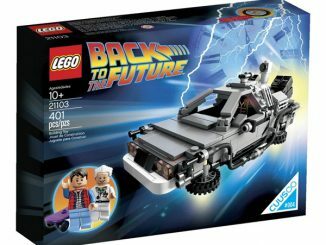 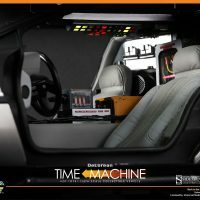 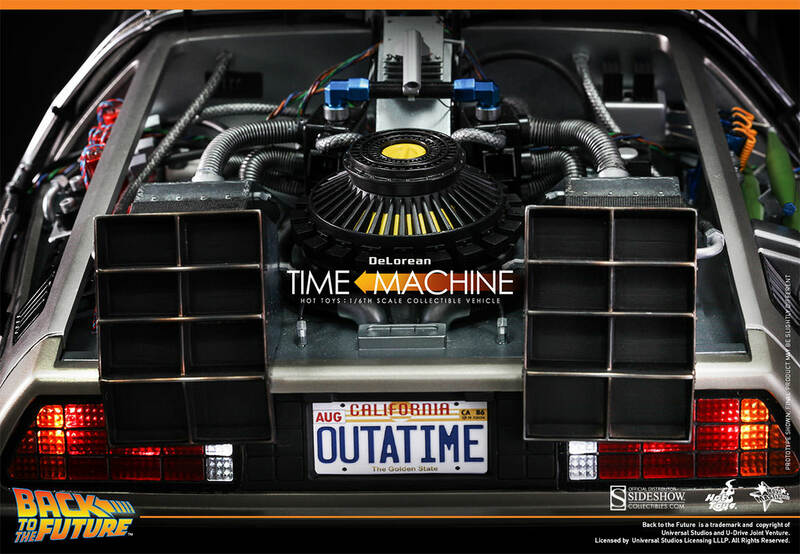 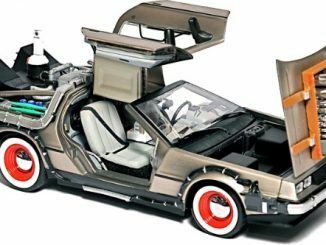 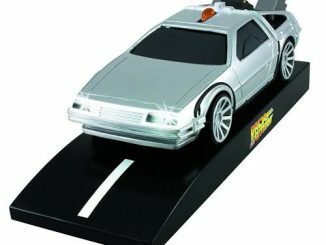 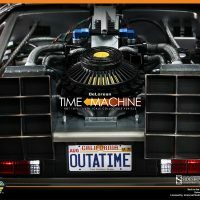 You’re never outatime to add some goodies to your BttF collection with the Back to the Future DeLorean Sixth-Scale Collectible Vehicle. 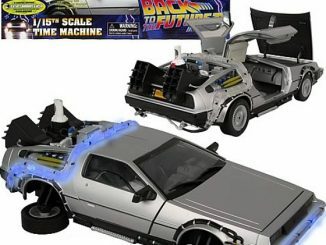 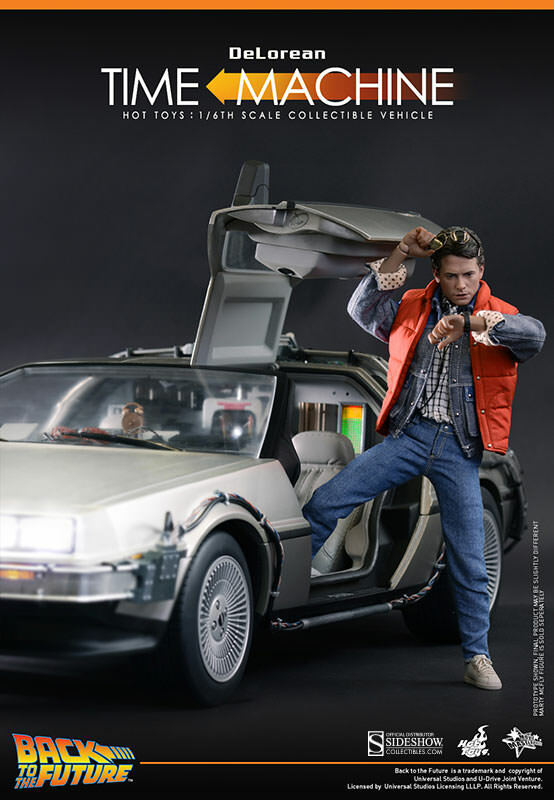 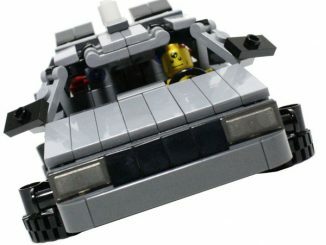 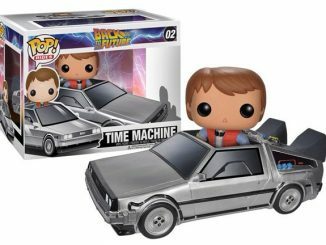 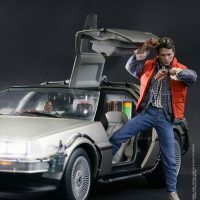 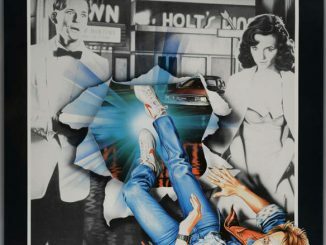 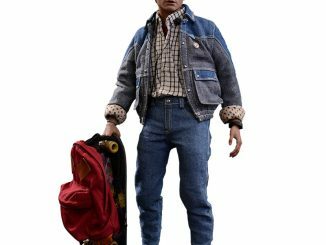 So you got the Marty McFly Sixth-Scale Figure, but everyone knows Marty needs his wheels for his time-travel adventures and this movie-accurate vehicle is as close to the real thing as you can get. 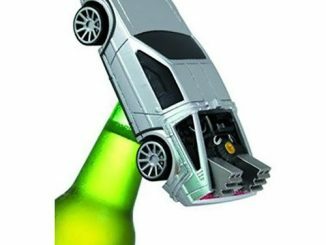 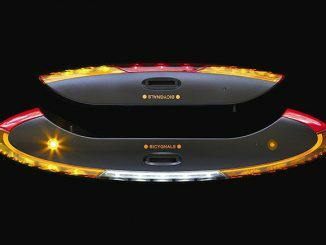 In addition to its detailed interior, the car also features functional gull-wing doors, a variety of LED light-up functions, and front wheels that actually turn. 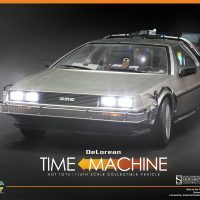 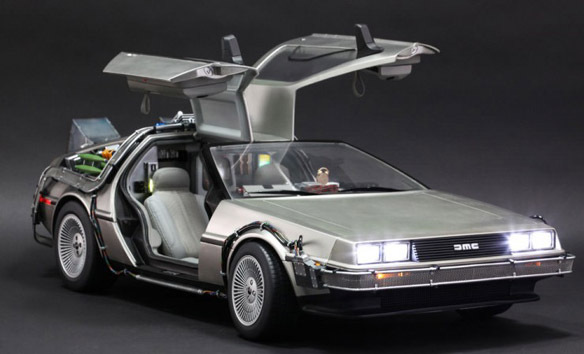 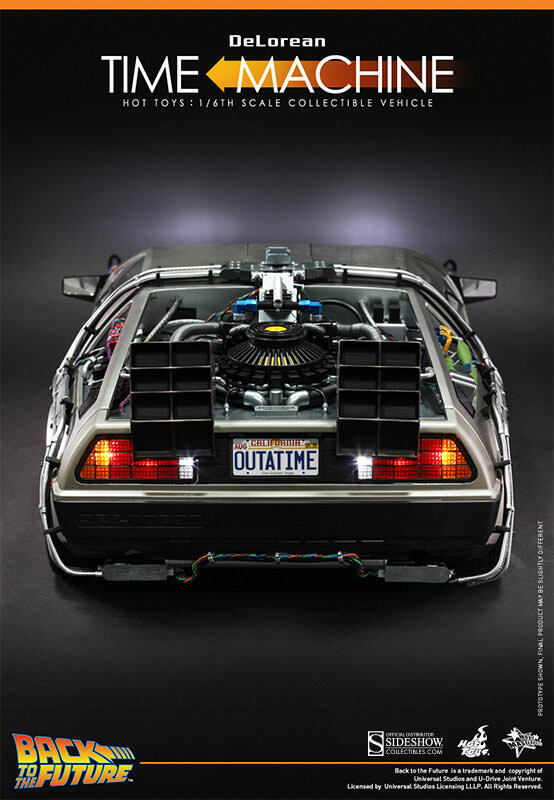 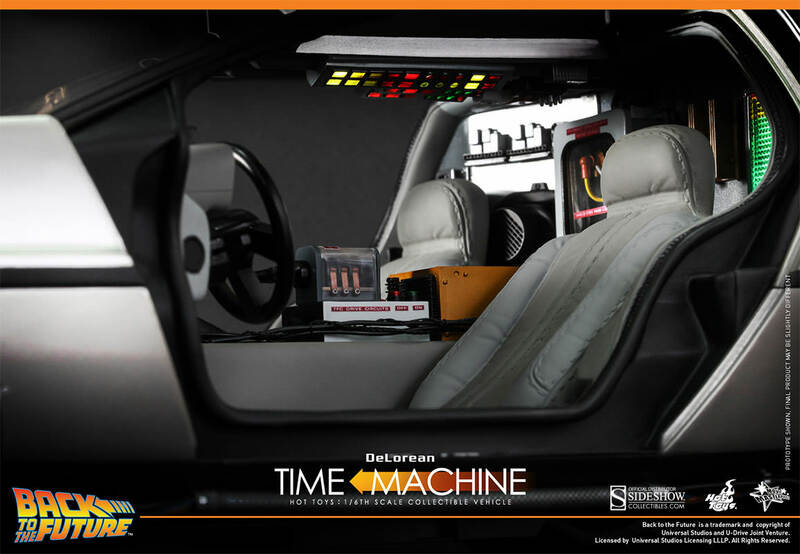 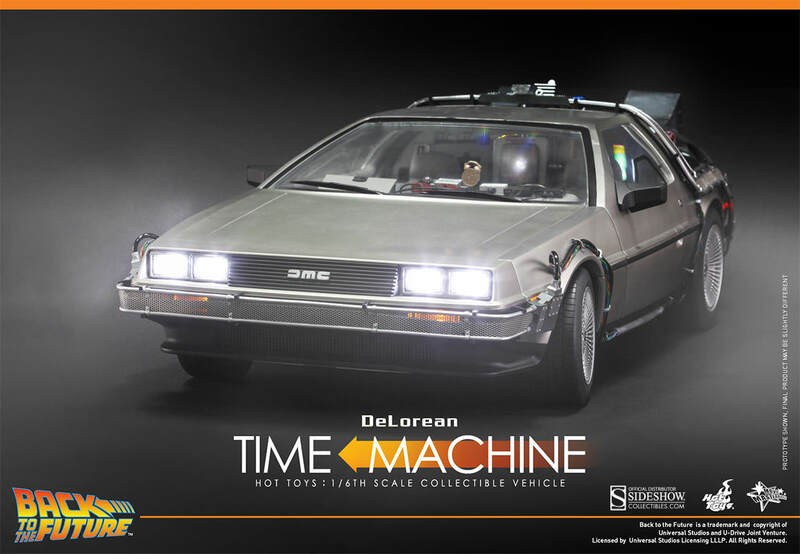 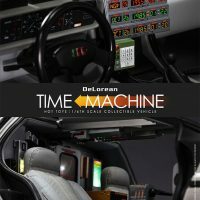 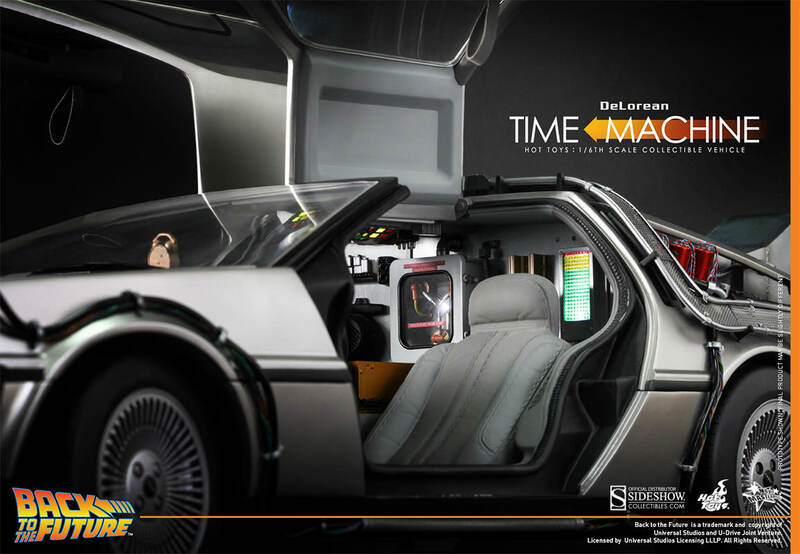 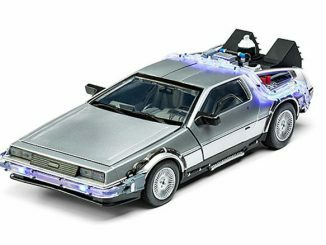 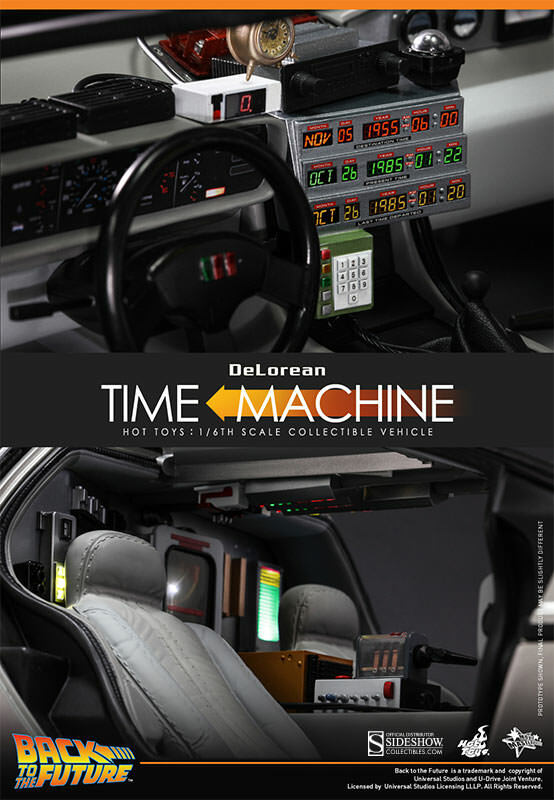 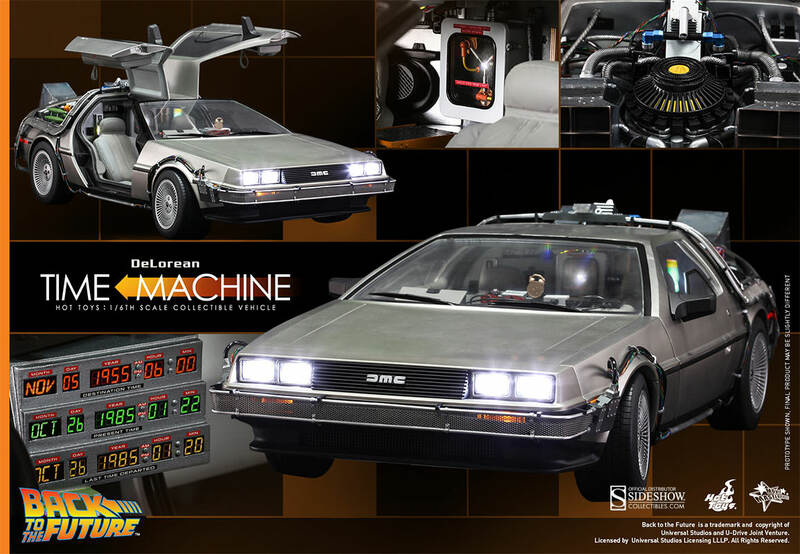 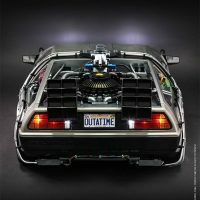 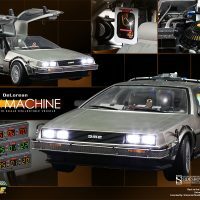 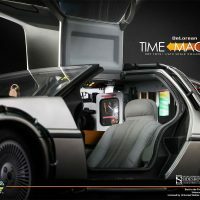 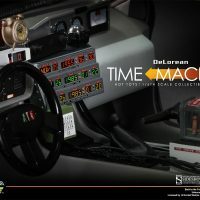 The Back to the Future DeLorean Sixth-Scale Collectible Vehicle will be available March 2016 but it can be pre-ordered now for $689.99 at Sideshow Collectibles.